We use state of the art technology in combination with highly trained and certified technicians to repair and refinish vehicles. 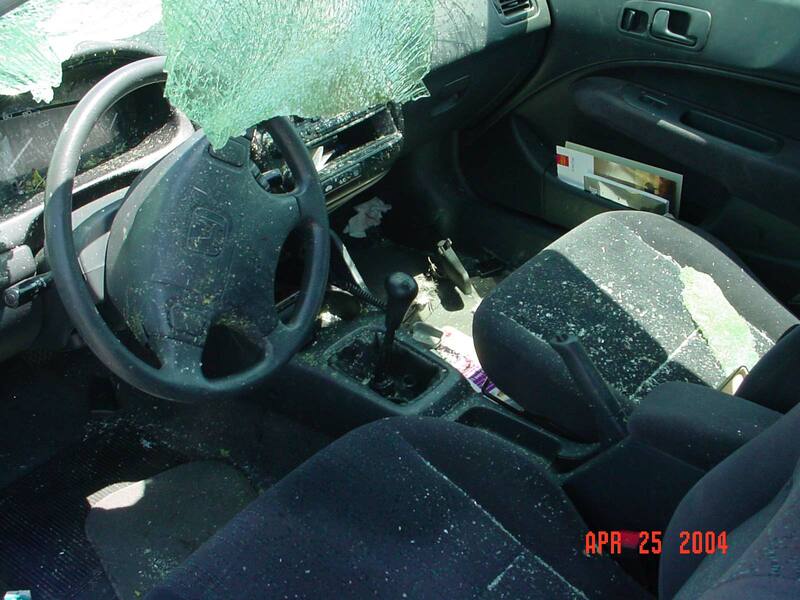 From minor damage caused by hail to bumpers, doors, fenders, front & rear end damage. Our experienced technicians use the 3M Plastic Repair System which is largely regarded as the best product for repairing plastic areas on your vehicle such as your bumper. 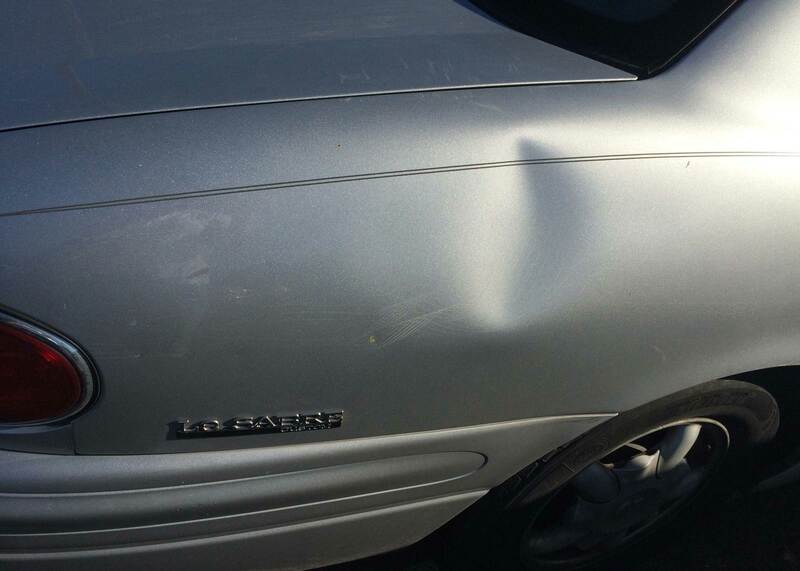 Repairing fiberglass body damage is a specialty skill that we are proud to offer our customers. 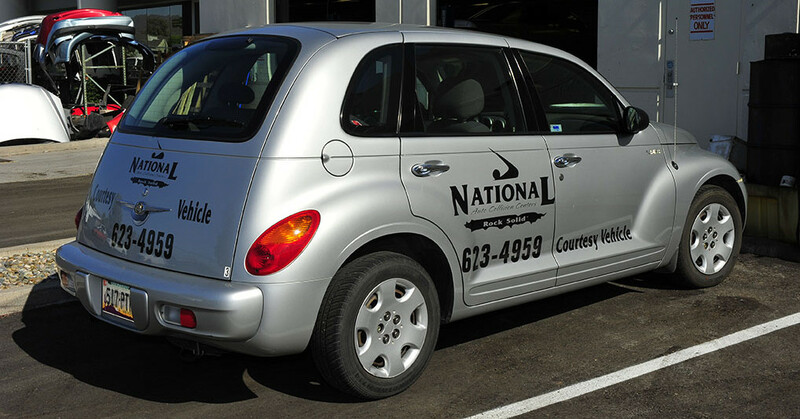 National Auto Collision Centers can make your fiberglass body look like new! Whether you need small touch up work to a bumper or a complete vehicle paint job, we know you’re going to love the results of our work. At National Auto Collision Centers, our professional technicians use state of the art computerized color matching system. 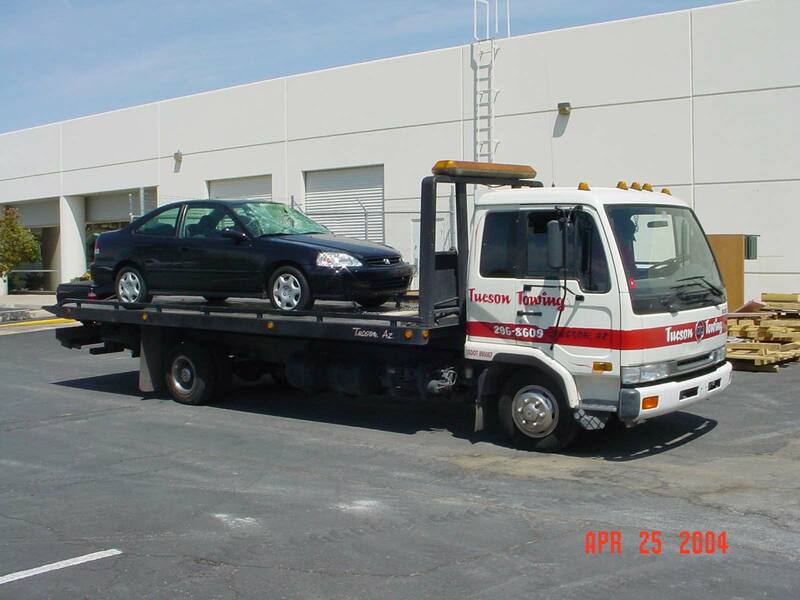 It is our mission to return your vehicle to its pre-accident condition through our repair and paint process. We repair dents, dings, scratches and more extensive damage caused by everyday use and accidents. A complete detailing includes exterior wash, buff, wax and polish, interior vacuum and shampoo, motor cleaning and tire dressing, giving your car that "new car" feeling.